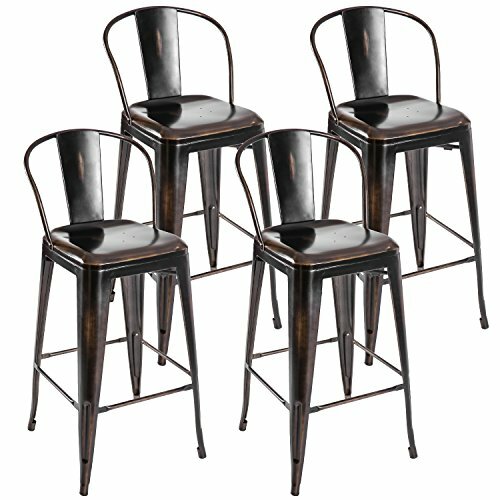 This Is Our Brand New And Counter Height Bar Stools Set, Which Will Add A Stylish Touch To Your Bar Or Kitchen. 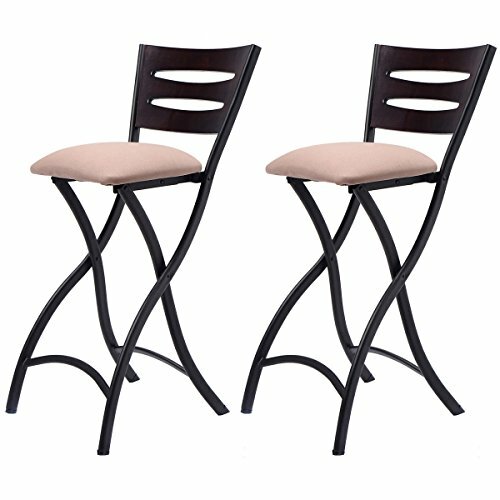 The Curved Streamlined Design Makes It Look More Elegant And Stylish. 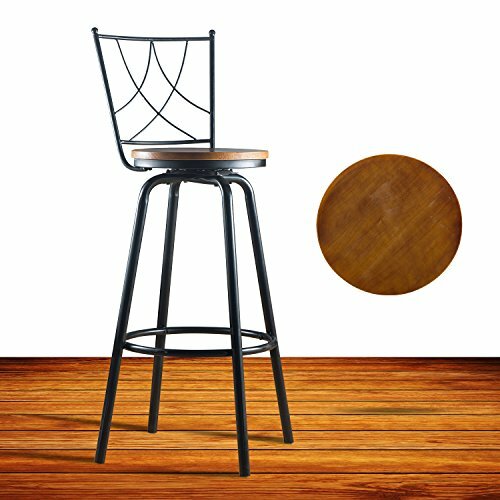 Featuring Sturdy And Powder-Coated Steel, It Is Rust-Proof And Corrosion Resistant. 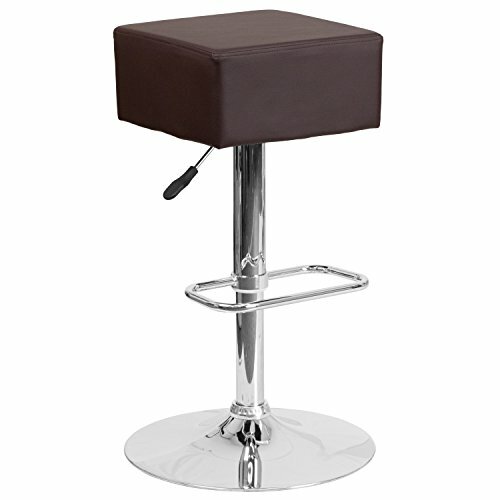 Soft Sponge-Filled Seats And Suitable Foot Rest Provide More Comfort For You Or Your Guests When Enjoying Your Drinks Or Meals. 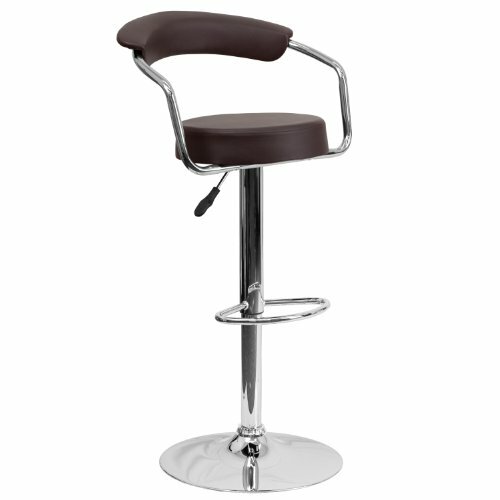 The Curved Backrest Is Ergonomic And Fashionable. 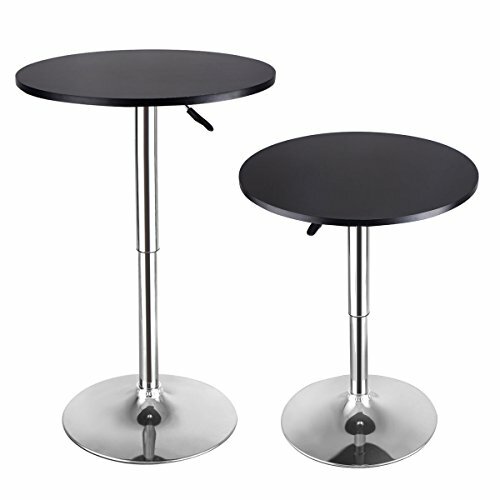 The Most Important Is That Those Stools Can Folded Up For Saving Space. Don't Hesitate To Buy It! 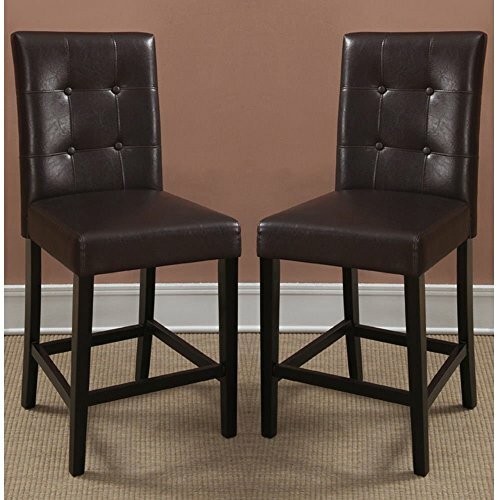 Chic styled counter high chairs covered in an espresso faux leather and tall wooden legs goes perfect with a variety of tables counter high bars. 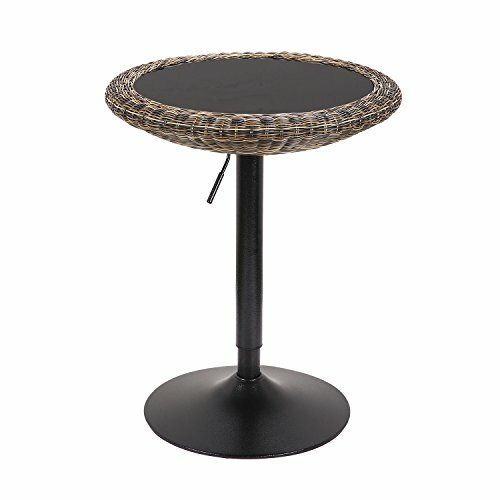 It features a high back and four tuft buttons. 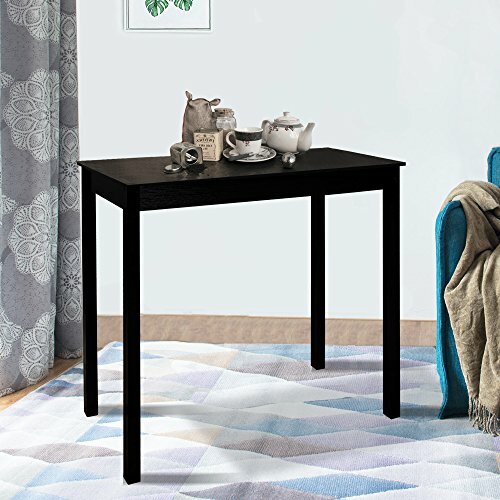 Table not included. 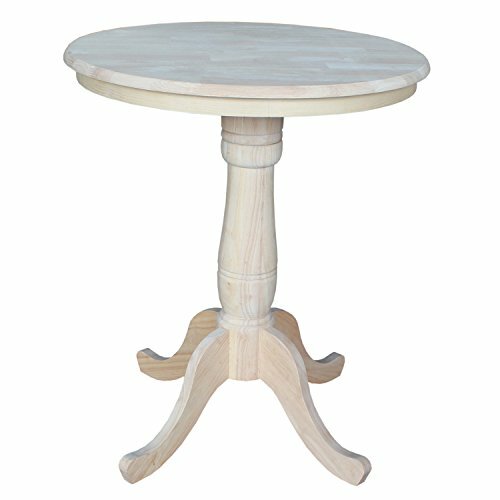 Dimension: 18"L x 22"W x 40"H - seat 24" H.